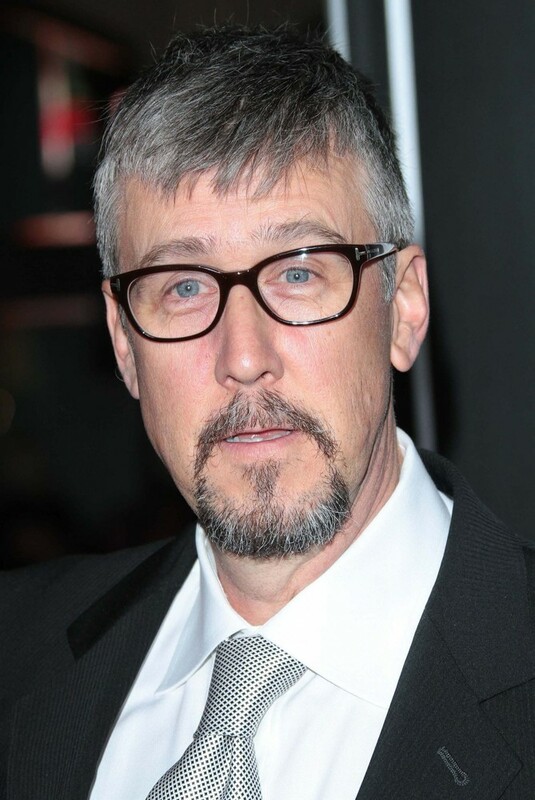 Happy Birthday to Alan Ruck! The actor turns 57 today. Ruck never really made it huge as an actor like his costar in Ferris Bueller’s Day Off (1986), Matthew Broderick did. But, to me, Alan Ruck will always be remembered as Cameron Frye, Ferris Bueller’s best friend. He was always sick and his dad owned a Ferrari.